arbitration process is capable of shaping external events, particularly with regard to State conduct. milestones. Her article also addresses common concerns and offers insights into HKIAC’s statistics. This is followed by an article co-authored by Kate Parlett and Mark Tushingham which navigates important measures adopted by States in favour of regulation to protect the environment and how they are dealt with by investor-State arbitration. default of appearance, offering readers practical solutions. arbitral awards and other interesting developments and case law in the Philippines. This issue concludes with a book review by Dr Mariel Dimsey of UNCITRAL Arbitration by Jan Paulsson and Georgios Petrochilos. 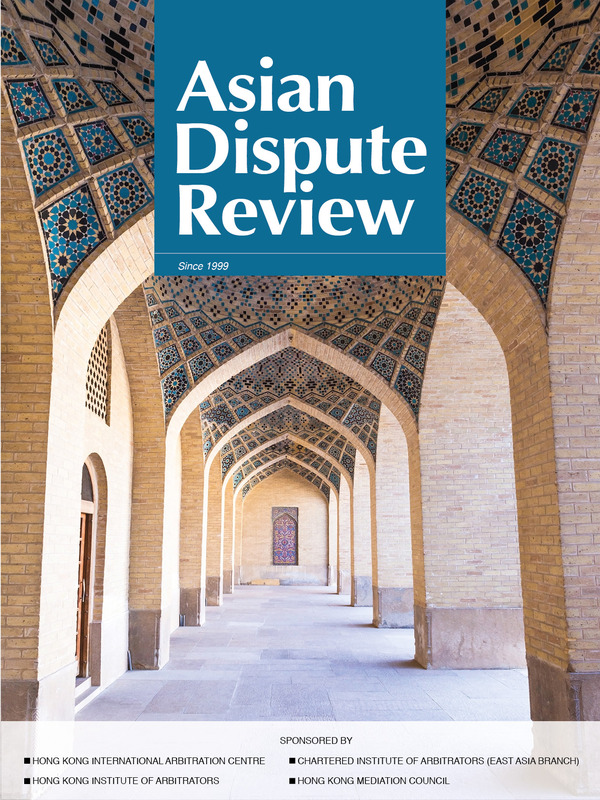 We will, as usual, return in January with a new issue and look forward to offering more insights and commentary on dispute resolution in Asia in 2019.